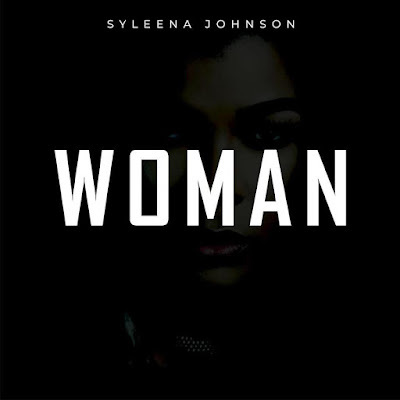 Grammy nominated R&B singer-songwriter SYLEENA JOHNSON has released her empowering new single, "Woman". The Gilflo and Toxic produced track is the lead single from her forthcoming album of the same-name. Syleena adds, "As an artist, my superpower is to be able to use my artistry to evoke emotion and change,” says Johnson. “With what women have endured in this world, I believe this record will empower and inspire and hopefully change a few perspectives." Toxic adds, "This song is what’s needed right now for black women for all women. Us men need to assume responsibility now, to protect and stand up for our women. Who better to be the voice, than Syleena Johnson, one of the greatest vocalist of all time." "Woman" is available on all digital music streaming platforms.